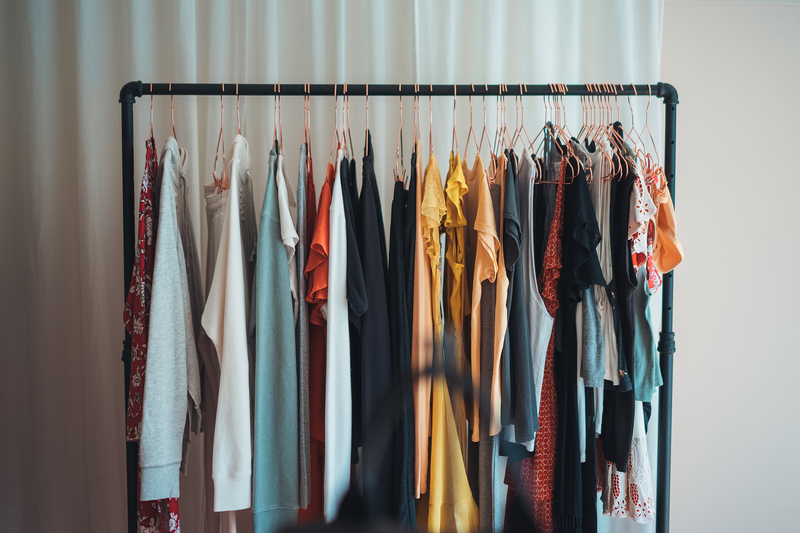 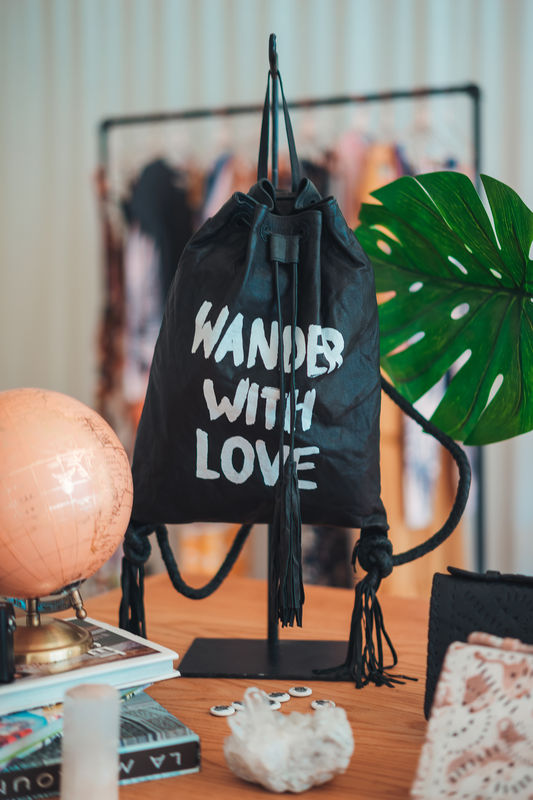 What would your dream travel wardrobe look like? 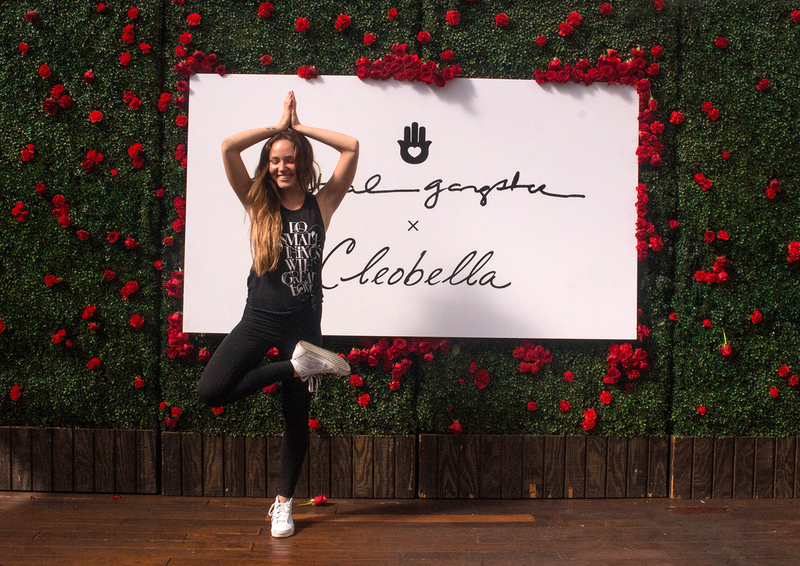 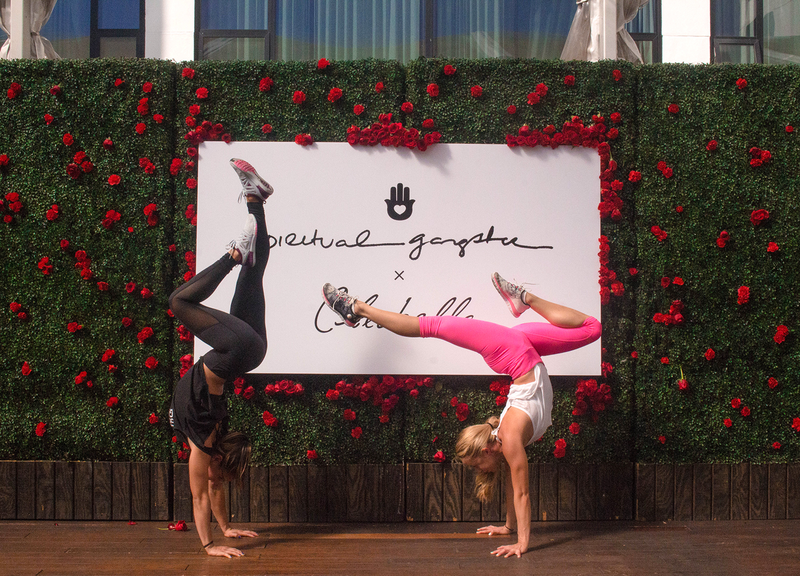 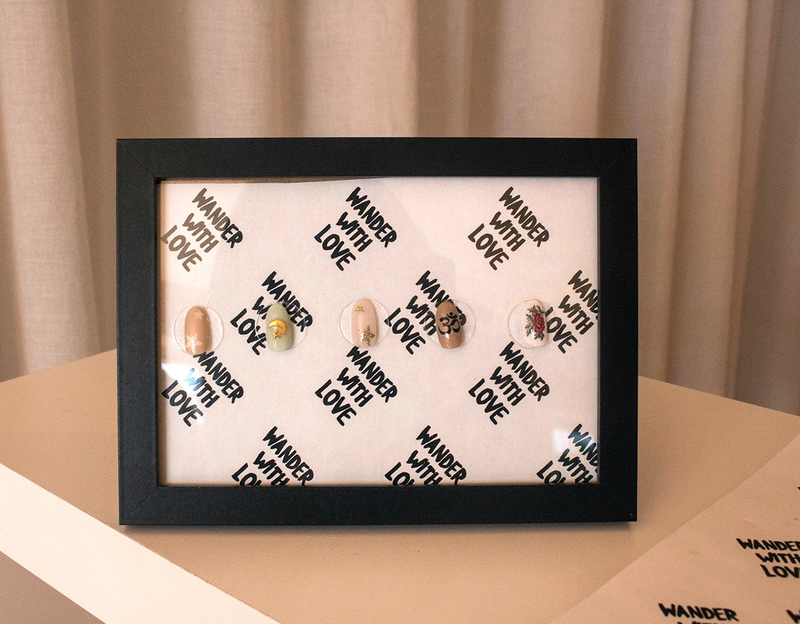 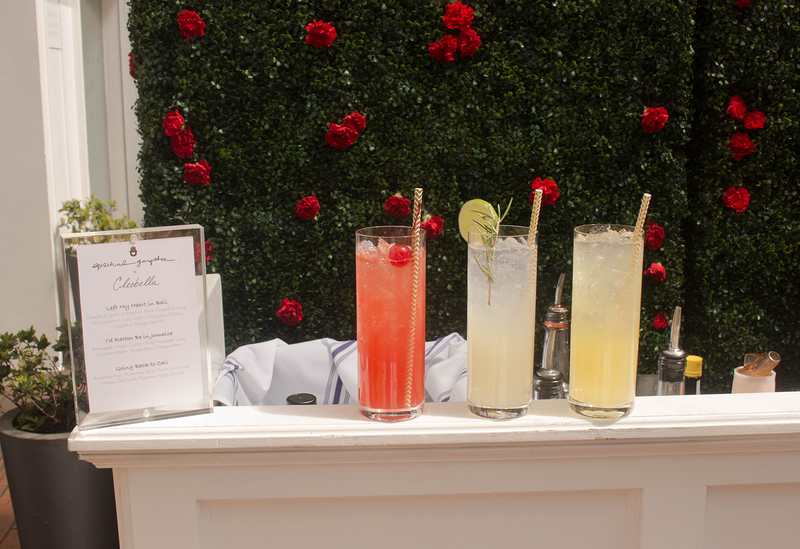 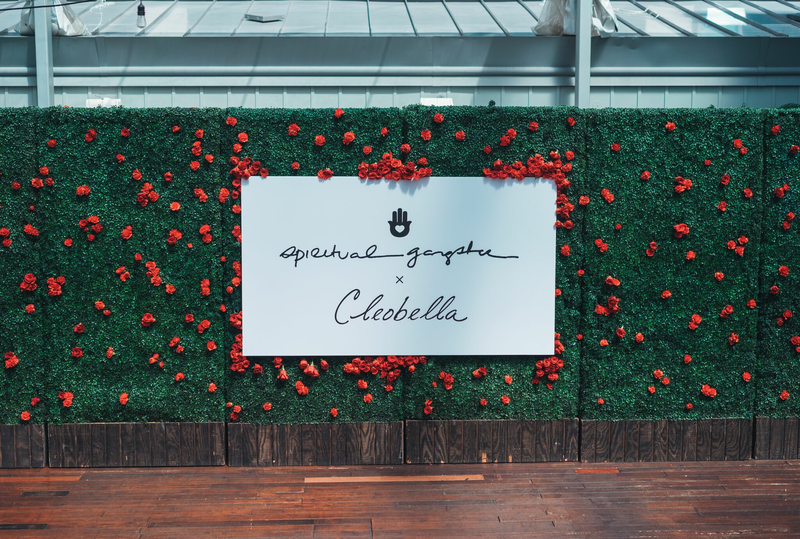 This was the question we asked ourselves when designing our collaboration with Cleobella, and filling a poolside cabana at the Mondrian Los Angeles for a Summer 2018 preview. 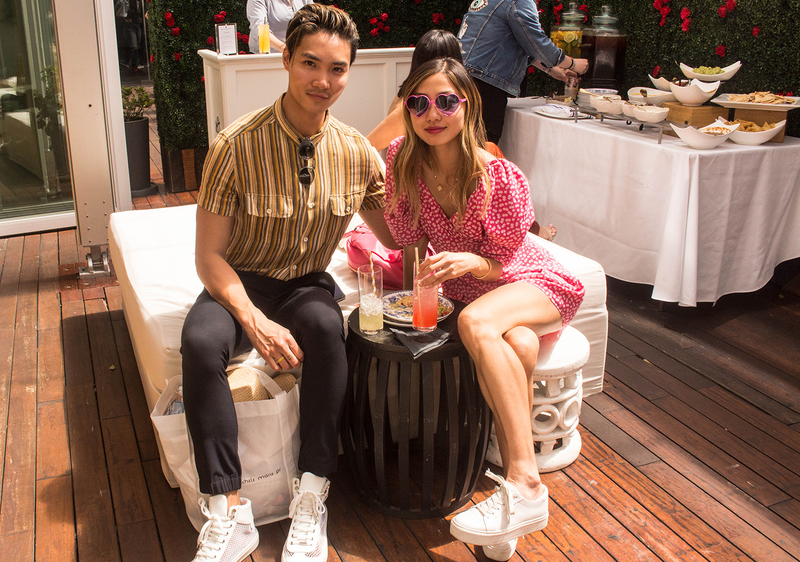 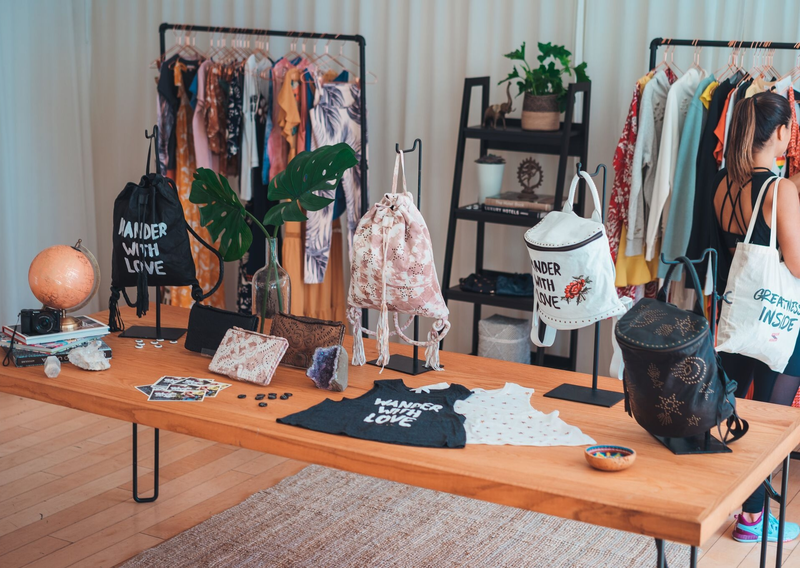 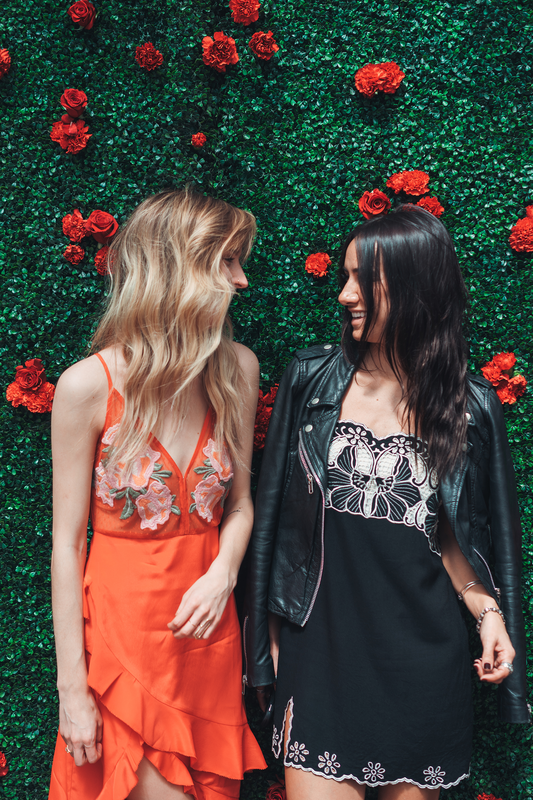 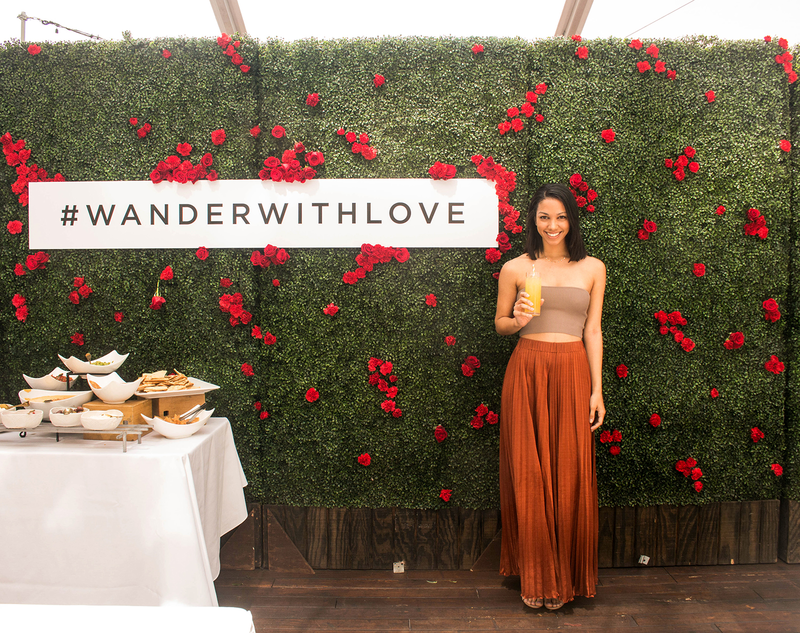 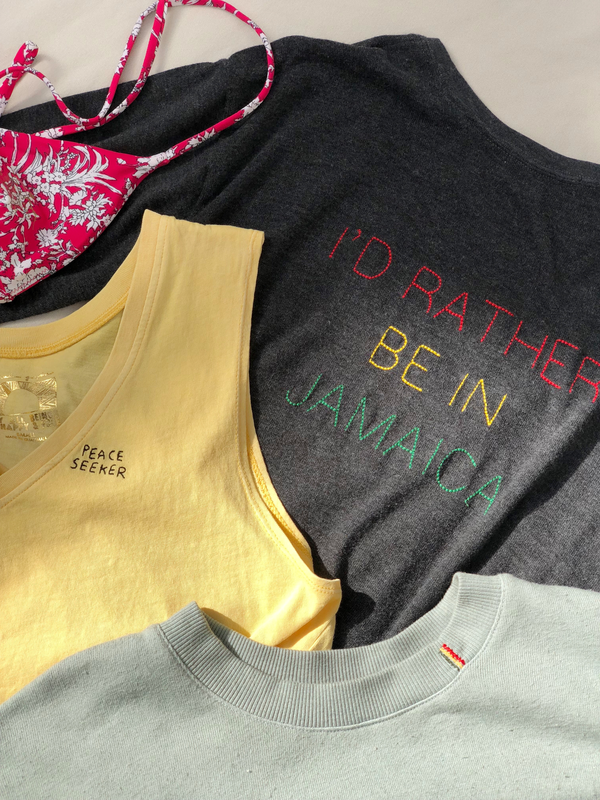 Our favorite west coast editors, stylists and friends came through to find inspiration for their next getaway with our Caribbean-infused Summer collection and handmade Cleobella dresses that were made to be floating in a sea breeze. 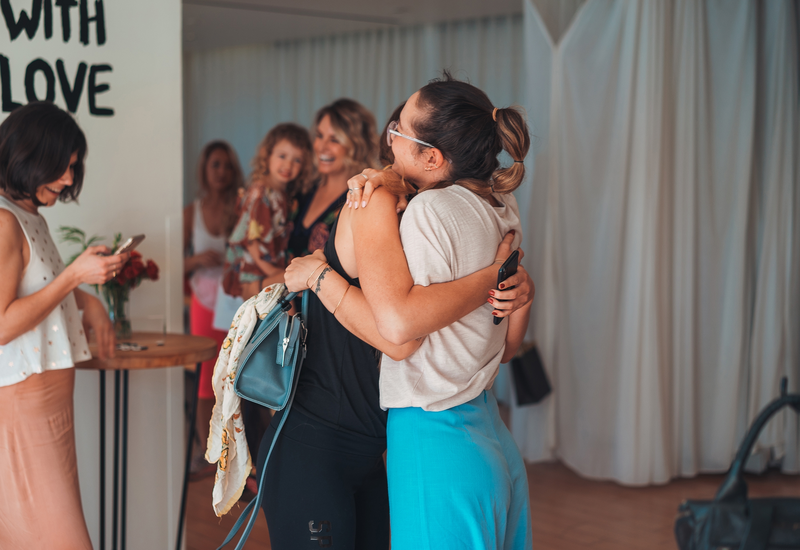 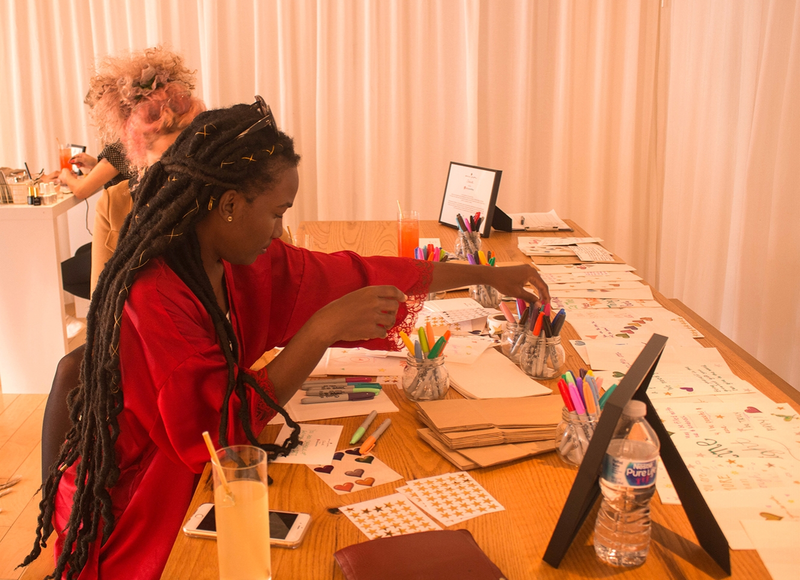 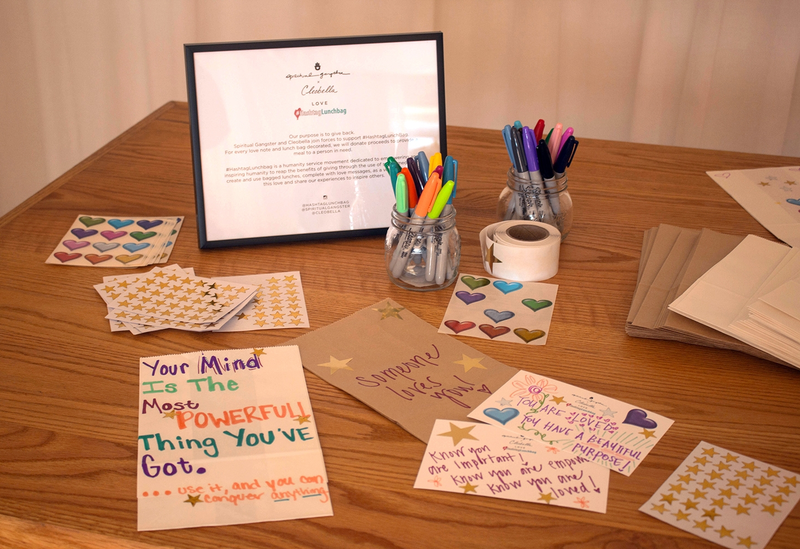 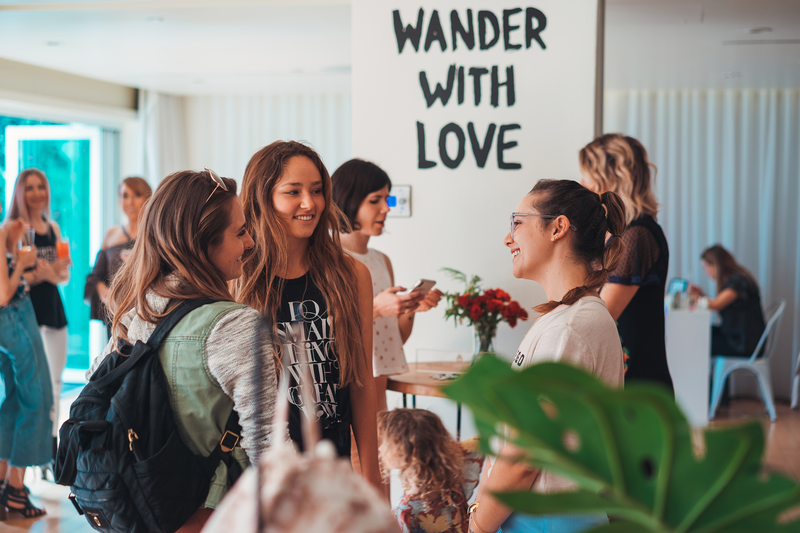 Between sipping on fresh fruit spritzes, writing love notes for our friends at #HashtagLunchbag and getting celestial nail art from Nail Swag, we loved nothing more than connecting with an eclectic group of beautiful souls. 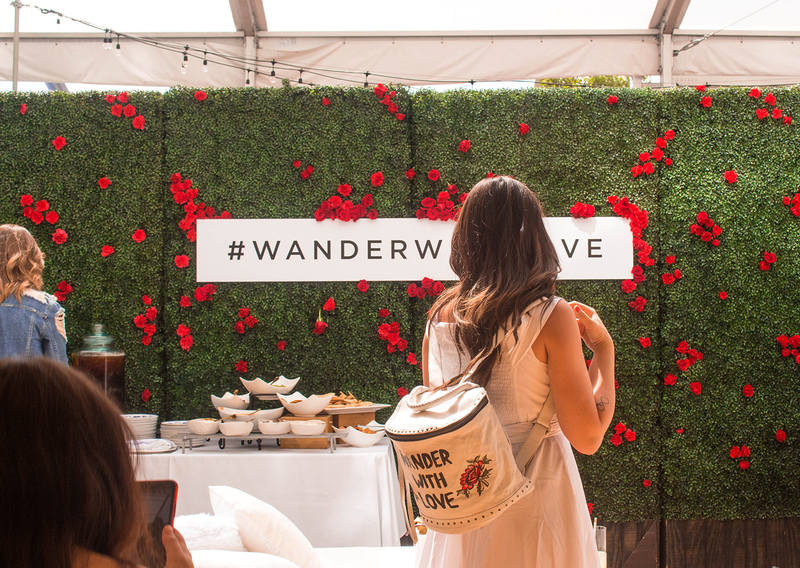 Scroll down for a glimpse into all the festivities.